Visit poor areas where adequate education has not been done, and conduct OM●TENASHI® free seminars at there. The implementation of the "second education" that we position creates equal opportunities. 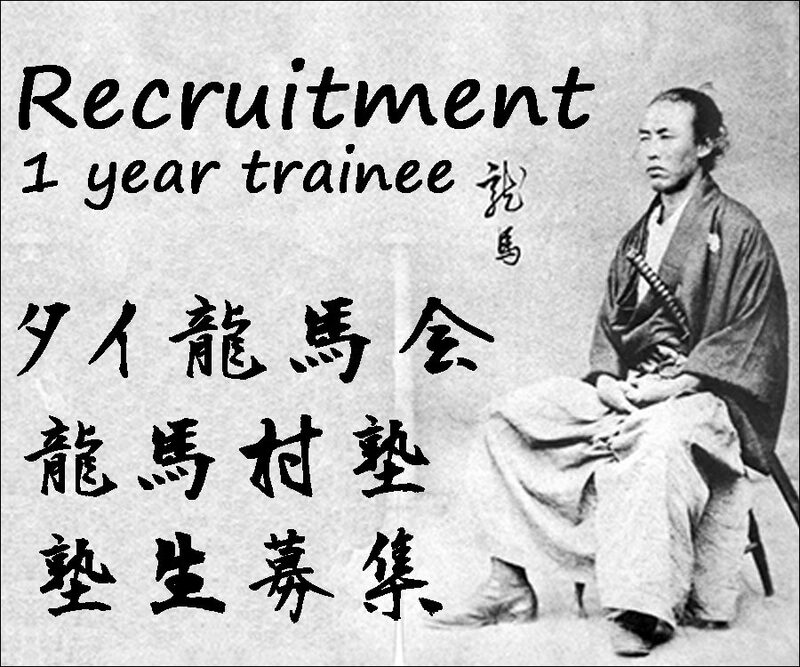 The following is an example of a OM●TENASHI® Seminar curriculum. 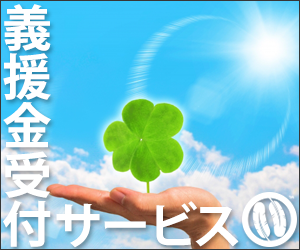 *Please contact us here if you would like to want OM●TENASHI® Seminar. 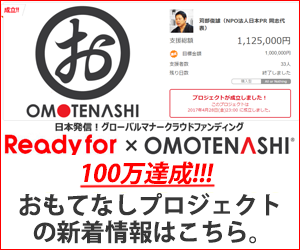 *Currently, OM●TENASHI® Seminar is only in Thailand.